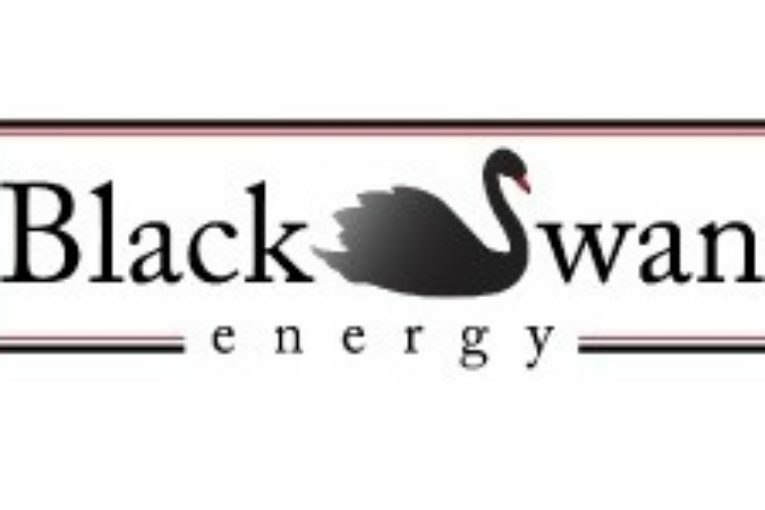 CALGARY, Oct. 2, 2018 /PRNewswire/ – Black Swan Energy Ltd. (“Black Swan”) is pleased to announce that it has completed the previously announced joint venture arrangement with AltaGas Ltd. (together with its subsidiaries, “AltaGas”) whereby AltaGas has acquired 50% ownership in certain existing and future natural gas processing plants of Black Swan. In addition, AltaGas and Black Swan have entered into a long term agreement for the use by Black Swan of the AltaGas processing capacity on a cost of service basis at the plants, as well as transportation and marketing agreements. Black Swan will continue to operate the plants.